Well it’s a pretty brisk spring day here in Texas, but I won’t let it strip me of my excitement for Easter. For me, this holiday symbolizes the hope that awaits me beyond the trials of this life. I am so grateful for my faith. It truly carries me through both good times and bad. 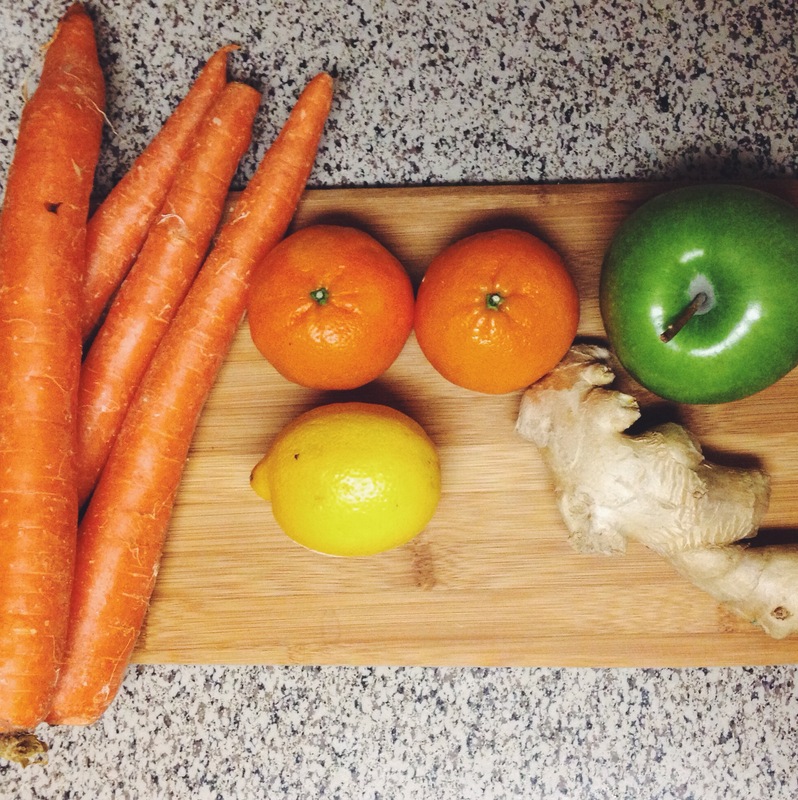 I wanted to share a yummy juice I like to make with carrots! 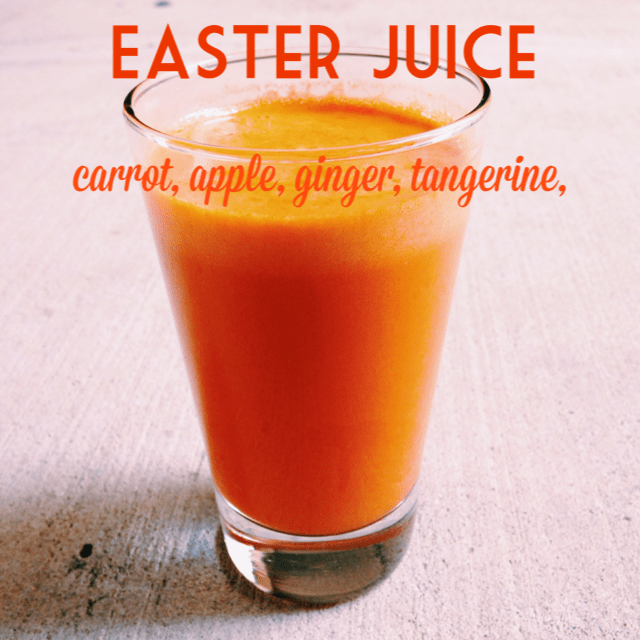 We will just pretend for this that Easter is about bunnies and carrots in some way and call this good stuff “Easter Juice”. Yup. Hashtag EasterJuice.